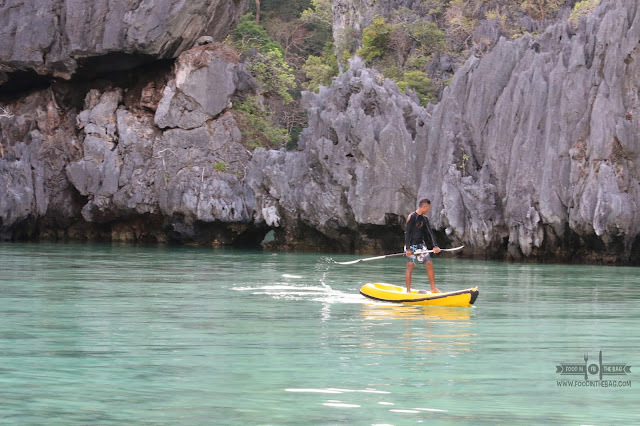 5 Things to do in LIO, EL NIDO in PALAWAN. Summer is definitely not yet over. Even if we experience colder summer nights in Manila, a trip to the beach would definitely make your vacation one heck of an experience. Voted as one of the best islands in the world, PALAWAN just might be your next summer bet. Here, you get to see nature as it is. Untouched and almost virgin like, it's a whole different ball game here. 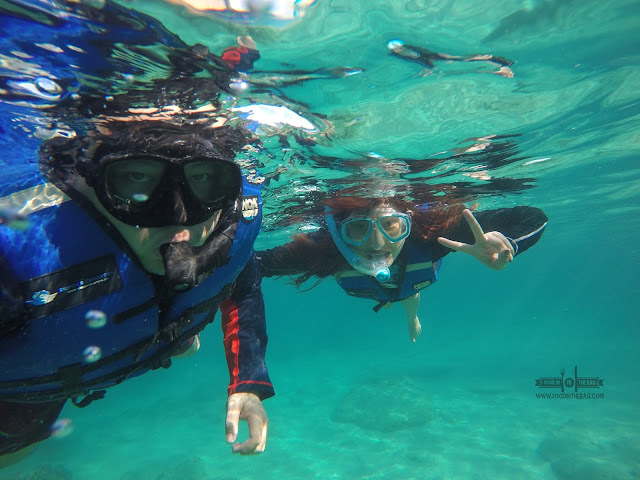 HERE ARE 5 THINGS TO DO in LIO, EL NIDO in PALAWAN. The first question would have to be how to get there. LIO, El Nido is located in the northern part of Palawan. 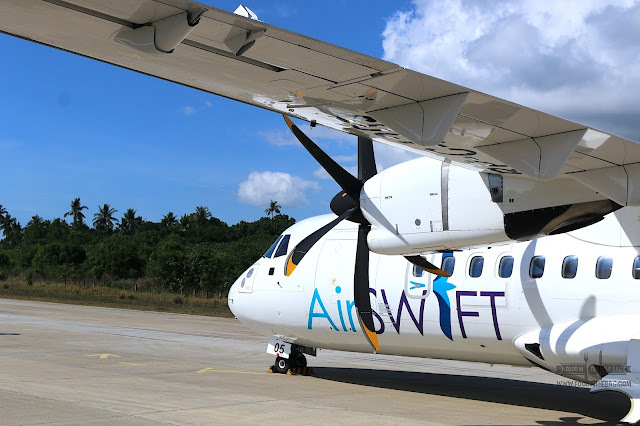 It could be reached via AIR SWIFT that flies out of NAIA terminal 4 and lands in LIO AIRPORT. From here it's only a few minutes to LIO TOURISM ESTATE where you could check out CASA KALAW (One of heck of a stay which you can read about out here). Other than that, you could fly to the newly renovated and improved PUERTO PRINCESA AIRPORT. This route is a bit tiresome though as you would have to take a land trip that could last more than 4 hours. 1) GO ISLAND HOPPING. 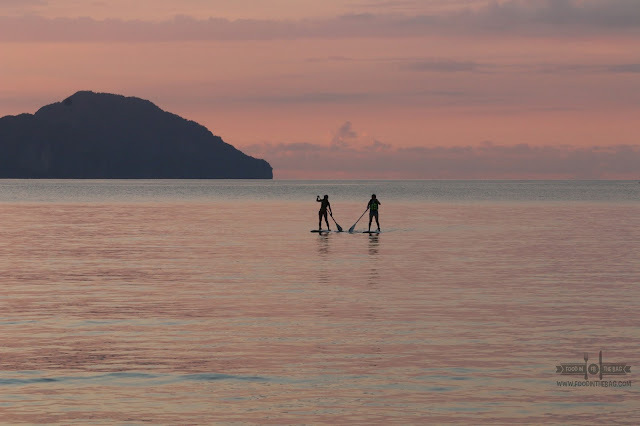 El Nido is known for different islands that have their own unique characteristics to entice you to come on over. 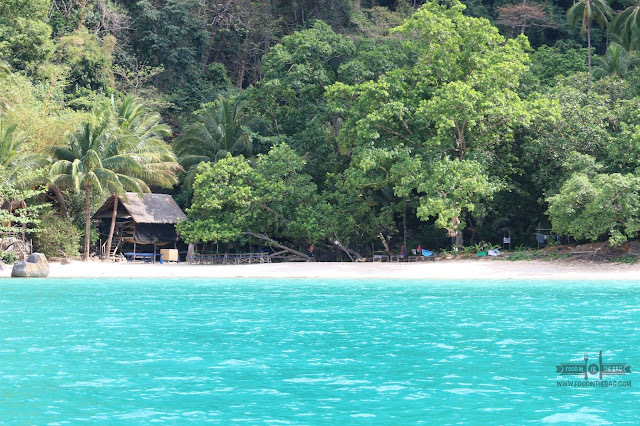 Here, you could lounge at the beach or even do a bit of snorkeling. Pawikans or Philippine Sea Turtles could be seen around the different islands as well. 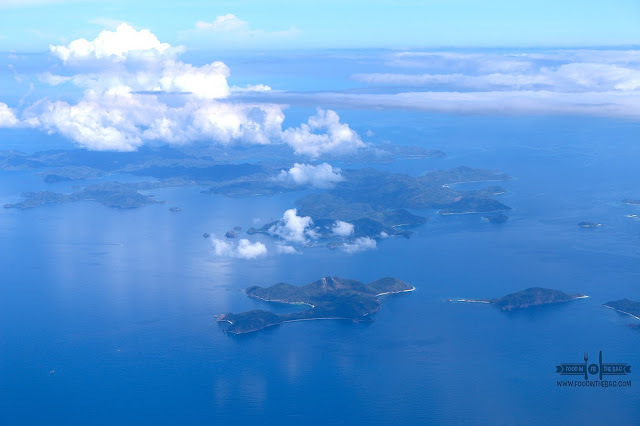 If you only have a few days in PALAWAN, SKIPPER CHARTERS would one of the best ways to check out the different islands. 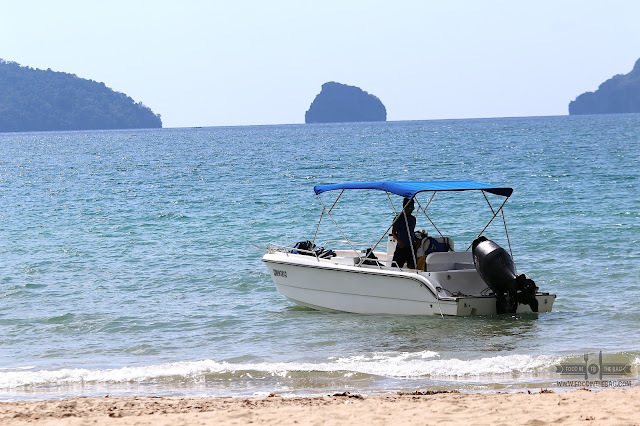 Since they operate a speed boat, they are able to bring you to more locations faster and easier compared to other pump boats. Furthermore, they have an excellent guide that would come with you and assist with everything. Service is their bottom line. 2) DO A MINI FOOD CRAWL. SHOPS at LIO is the beachfront area that has different stores and businesses to cater to your needs. It's here that you could check out a number of bars, cafe, and restaurants. 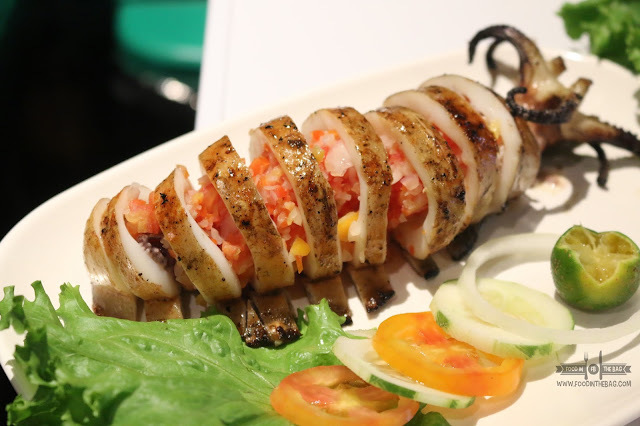 From fresh seafood to amazing cocktail drinks, you won't go wrong visiting this place. You could check out my experience when I got to try 7 different restaurants in LIO here. 3) DO BEACH ACTIVITIES. LIO in EL NIDO is blessed with a 4 km stretch of beach front. Here, you could do a number of beach activities that would make your stay worthwhile. One could rent kayaks and even go paddle boarding. You could even explore the place by going on a bamboo bike. For group of friends, they also offer beach volleyball right there by the shore. 4) KEEP IN TOUCH WITH NATURE. LIO TOURISM ESTATE goes for a very responsible approach when it comes to mother earth. They try to keep everything in line with social responsibility. 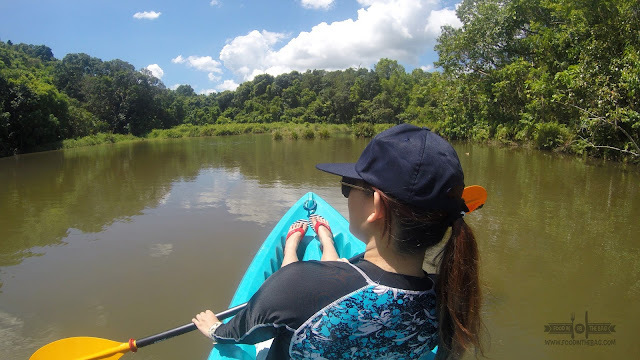 From here, you could roam around and see the greenery by riding a kayak around a majestic lake. Also, you could do a farm tour that showcases how they are able to produce fresh, organic, and delicious vegetables and fruits. 5) WATCH THE SUNSET. 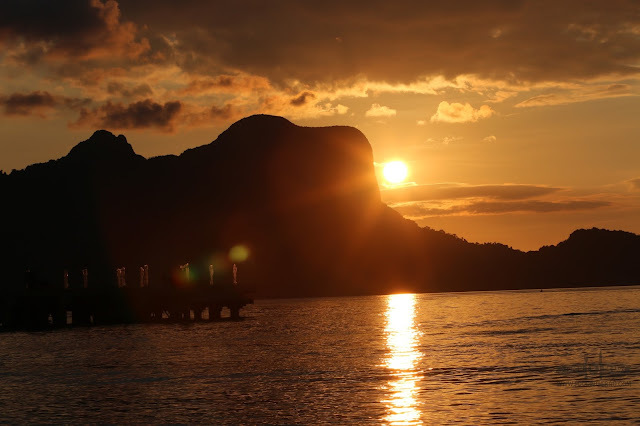 Your first day in LIO, EL NIDO would not be complete without watching the sun set. Just stroll by the beach and look at that amazing view. It's like God planned everything perfectly and it makes you appreciate His work more.